As per Health Gene Technologies annual tradition, we took part in the 70th Annual Scientific Meeting of American Association for Clinical Chemistry (AACC). 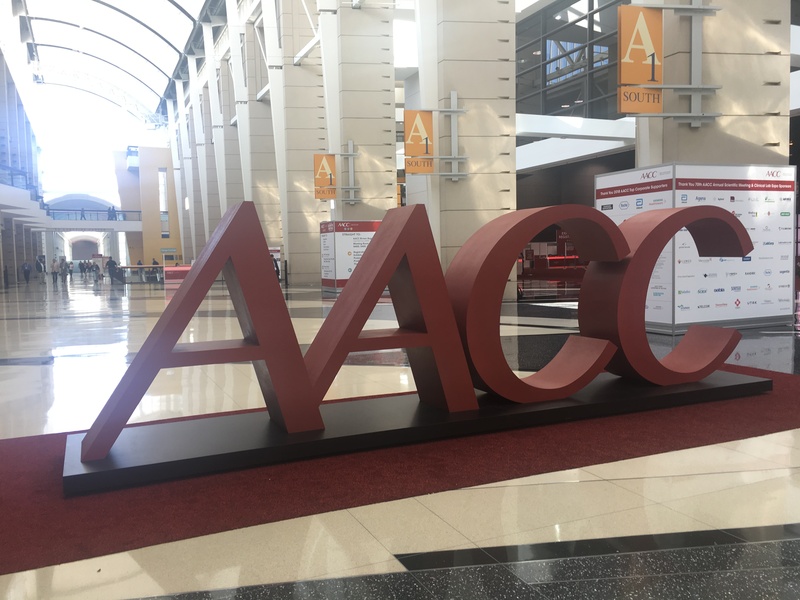 As per its own annual tradition AACC presented the attendees with a variety of innovative scientific solutions for the clinical space, with an estimated number of 20’000 persons having attended. Health Gene Technologies has made steep advances in the medical diagnostic product development field in the past few years, undergoing hundreds of clinical tests for our products, successfully obtaining the CFDA registration. This year, we have focused on presenting our best-performing human papillomavirus assay, which focuses on the genotyping of 25 targets on the E6 and E7 genes. With double controls for both the PCR and CE workflows, it is one of the most attractive products on the market right now. World-wide epidemiological studies have shown that cervical cancer is the second most common malignant disease in women. High-risk oncogenic HPV (Human papillomavirus) types (including HPV 16 and HPV 18) are associated with 99.7% of all cervical cancers, indicating that the presence of HPV is an obligatory element in the development of cervical cancer. Persistent infection with high-risk HPV types may progress to precancerous lesions, which is the root cause of nearly all cases of cervical cancer. HGT’s SureX® HPV 25X Genotyping Kit can detect and genotype 25 HPV types simultaneously.